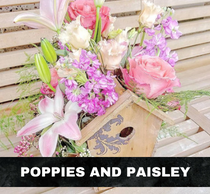 Thank you for visiting Unique Designs Wholesale, Inc. We are an importer and distributor of floral supplies, floral tools, glass floral containers/vases, and floral funeral supplies. At Unique Designs Wholesale, we strive to achieve the best possible customer service through friendly, fast service and attention to detail. One of our main goals is to help our customers build their businesses by cutting costs, but not quality. Whether you are a florist or a gift company, we would like to show you how we can help you to do exactly what you set out to do when you opened your doors for the first time…make money! 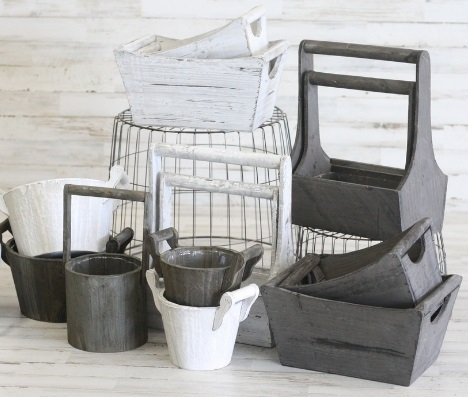 What makes Unique Designs Wholesale special is the variety of products that can be found in our inventory. 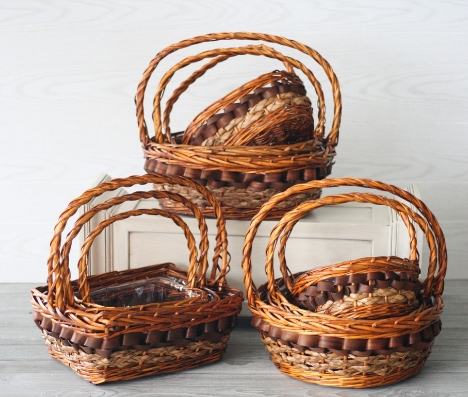 We carry a wide range of baskets, containers, and other decorative pieces to make floral pieces and other creative projects stand out! We are continuously adding items to our inventory, as well as removing, to keep things fresh depending on the holidays celebrated that month or season of the year. 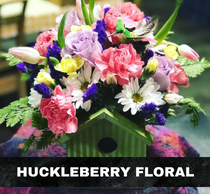 So, if you're a florist needing to add style and character to your floral creations, be sure to check us out! 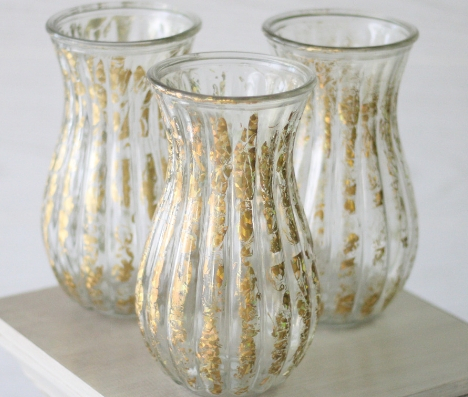 The Unique Designs Wholesale product gallery is updated frequently, but if you can't find what you're needing, be sure to contact us. We're ready and happy to help and answer all the questions you may have! See how our clients are using our products! 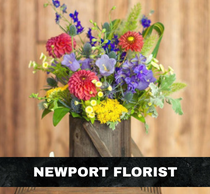 We've got a large variety of vases, metal containers, basket covers and much more to beautifully add character to any floral piece! Be inspired! Browse our Client Spotlight page and Gallery by clicking on any of the images below. If you've purchase our products and want to be featured on our website, please contact us! We'd love to see your beautiful creations!